ALEX HALEY'S search for his roots restored to many Black Americans a long-lost sense of heritage. But it also made many of wonder just how deep our roots might sink into the fertile ground of human history. Does the legacy passed on to us-reach back to a time when Christ walked with us-perhaps even to the moment of creation? For the Christian, the questions become even more pointed: what role did dark skinned people play in the early days of historic Christianity? 1) Were there prominent Black characters in the Bible? Who were they? What role did they play? 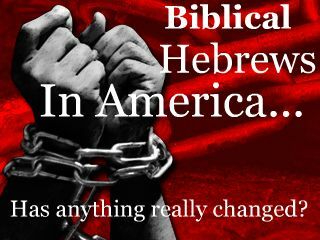 2) Were any of the biblical writers Black? 3) Is there biblical evidence of a "curse" on dark-skinned people? 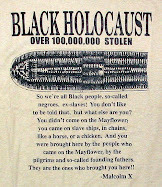 4) Did Black people receive Christ in slavery, or did they bring their faith with them to the shores of America? 5) Were there Black people on the earth before the days of Noah? 6) What role did the Africans play in the early days of the Christian faith? 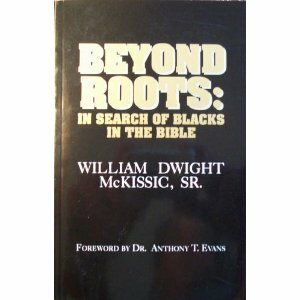 Beyond Roots: In Search of Blacks in the Bible picks up where traditional theological training leaves off and restores to Black Christians their biblical birthright. The myth of the "Aryan tribe"
WHAT WHITE PEOPLE ARE HIDING!! !